Luxury vinyl tile, otherwise known as LVT, was engineered to give homeowners the look and feel of real stone or tile flooring but at a fraction of the cost. Technology has come along way in the flooring industry and high quality luxury vinyl tile is nearly indistinguishable when compared to true stone or tile floors. This means that homeowners can create the look or feel that they want with low maintenance LVT at a lower price point than paying the higher cost for true stone or tile flooring. 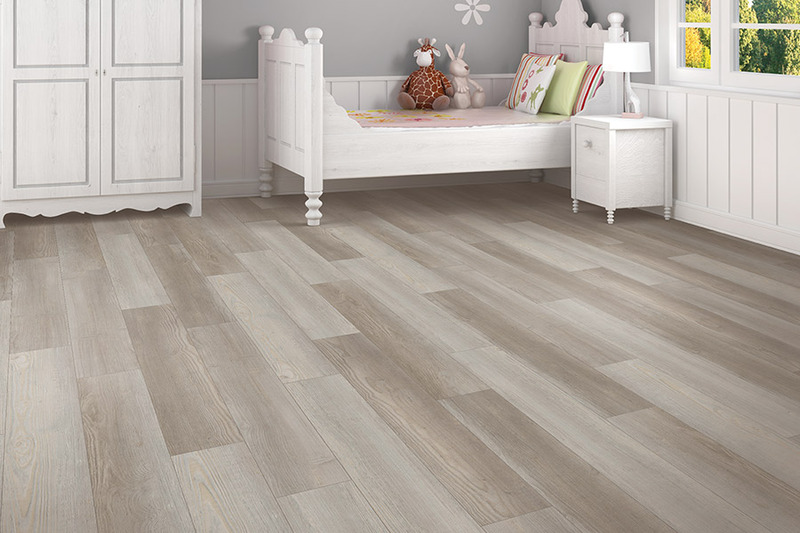 Because luxury vinyl tile offers low maintenance upkeep and is durable, they are a great choice for entryways, bathrooms, kitchens and living spaces. Moreover, with hundreds of styles to choose from, homeowners looking to install luxury vinyl tile in Acworth can create the look they have always wanted. 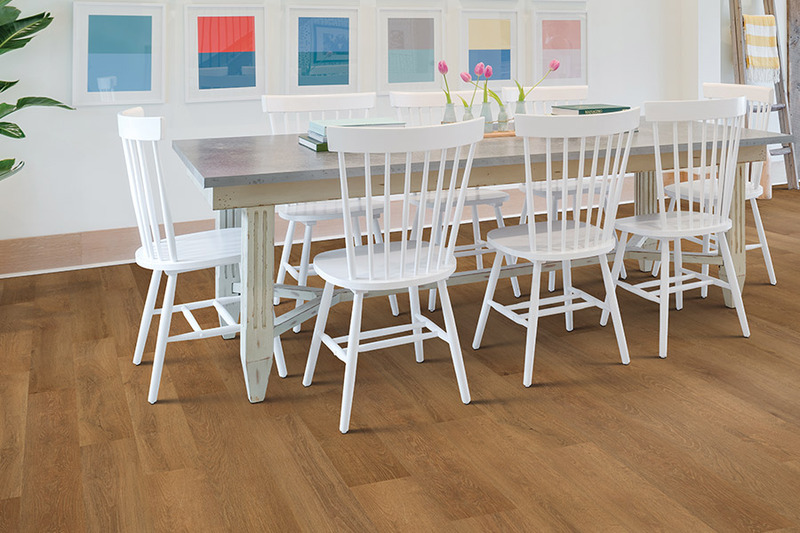 Come see us at 1890 W Oak Parkway Marietta Georgia 30062 or give us a call at 770-218-3462 to schedule your LVT installation in Acworth.